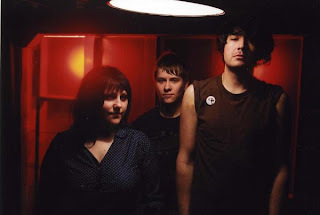 - The Gossip at Metro - 9 p.m., $20, 18 and over. More info and tickets. - Old Canes at Bottom Lounge - Check out our show preview, including an mp3 download, here. 8 p.m., $10, 18 and over. More info and tickets. - Rough Cut at Kinetic Playground - 8 p.m. More info. - Liam Finn at Lincoln Hall - 10 p.m., $15. More info and tickets. - King Sparrow at Hollywood Lounge (3303 w Bryn Mawr Ave) - Check out our Q&A here. More info. - Sarah Pray at Uncommon Ground - 9 p.m. More info. - Wilco with Tortoise at UIC Pavilion - 7 p.m., $38.50, all ages. Tickets. - Inspector Owl at Double Door - Doors 7 p.m., show 8 p.m., $5, 21 and over. More info and tickets.